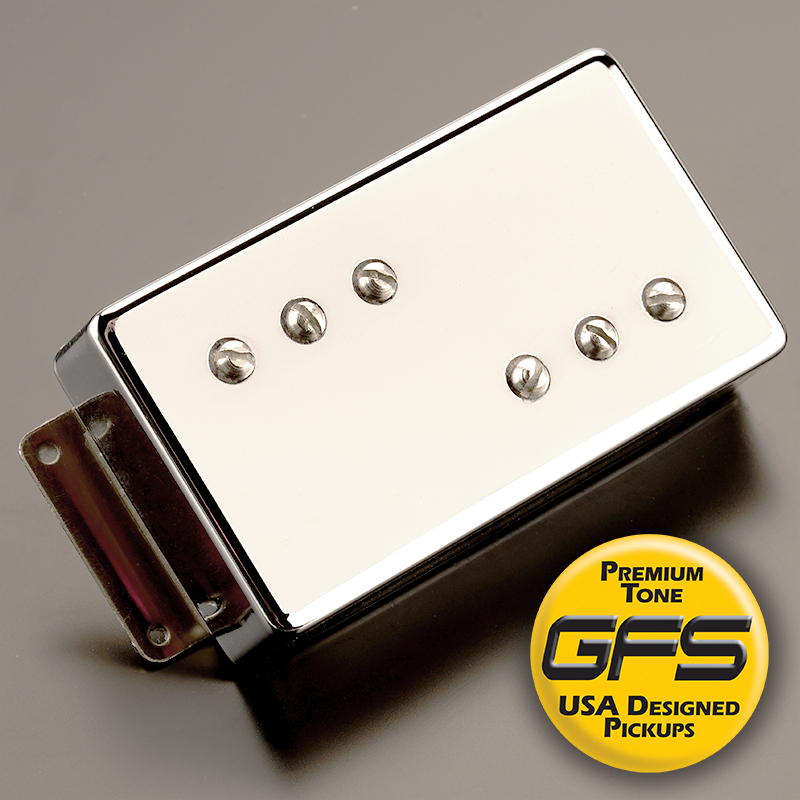 You've been asking us for YEARS to design a great sounding upgrade for the old Fender Wide Range humbuckers used on 60s and 70s Tele Deluxe and Custom guitars... Here they are! 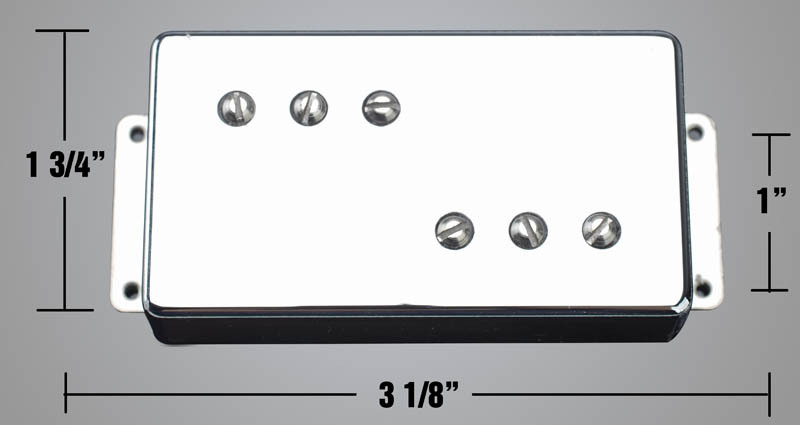 The Widetone Fats feature Alnico magnets, 10K for the bridge and 7.6K for the neck. 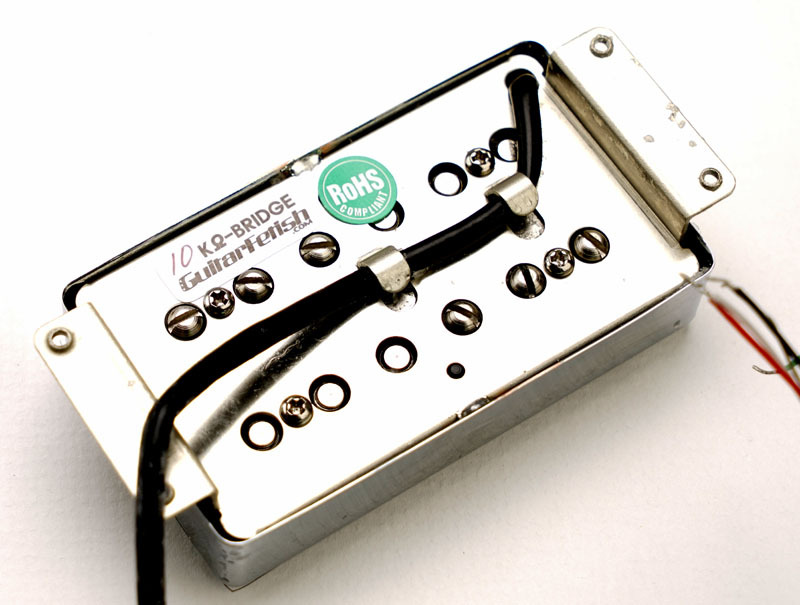 You get extra sweetness, extra girth and a big FAT overdrive tone.